Most of us are searching for people who understand and appreciate us - even, or perhaps especially - if we are unusual. 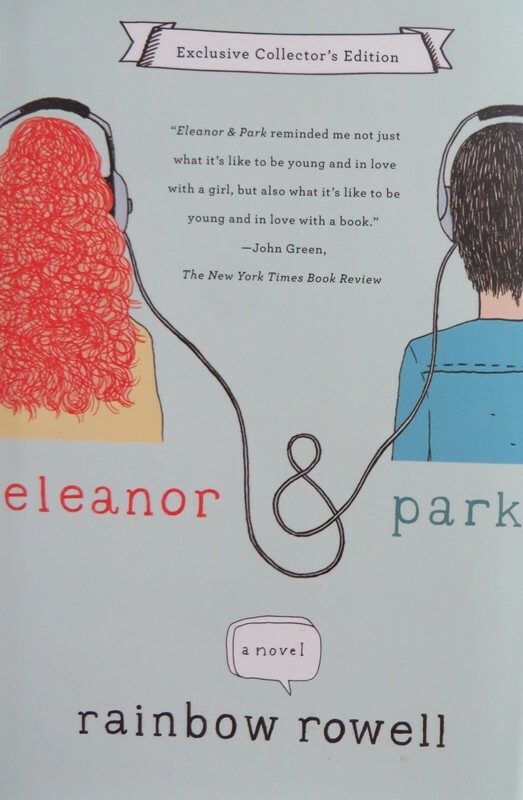 Eleanor and Park are each different from the people around them, and this book, told through both perspectives, is about the connection between them. There is so much to appreciate about this love story and its quirky characters. The disturbing home life for one character could be an eye-opener for some upper middle class readers, and a good discussion point about how to support people in that situation. This book is set in the 80s, and goes beyond superficial nods to the time period like leg warmers, with pop culture references to things like LYLAS, Hall & Oates, and Webster. Strong language makes it inadvisable for upper elementary. "Her mom hadn't said anything like that since Eleanor moved home. She seemed to realize that she'd lost her right to knock."